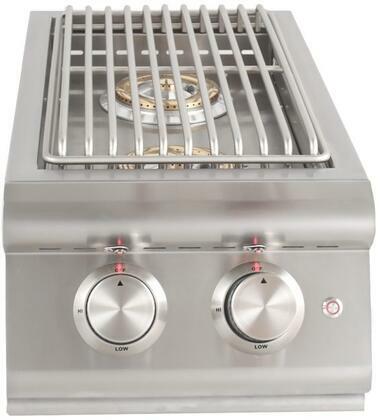 If you are looking to create a gourmet outdoor meal complete with soups or side dishes, a slide-in side burner is the ideal addition to your outdoor kitchen. 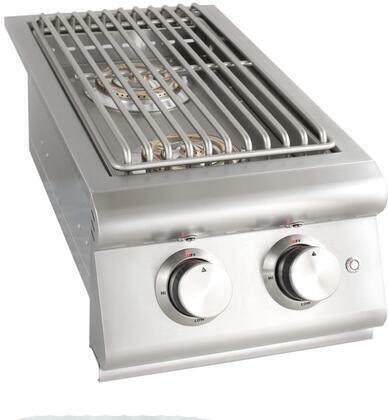 Their signature SRLs bring a fun accent to the unit as well complimenting the style of our LTE gas grills. 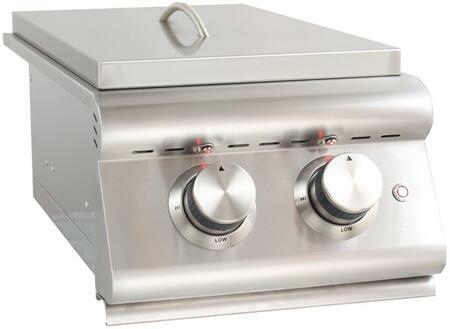 This precision cut, handmade double side burner is made of stainless steel and will provide you years of outdoor cooking enjoyment. Blaze side burners have a lifetime warranty that warrants against any defects in the manufacturing and workmanship of the burner, burner grate, body, lid, and control valve. While the ignition and lighting systems are covered for one (1) year after the date of purchase. Product must be registered within thirty days for the warranty to apply.